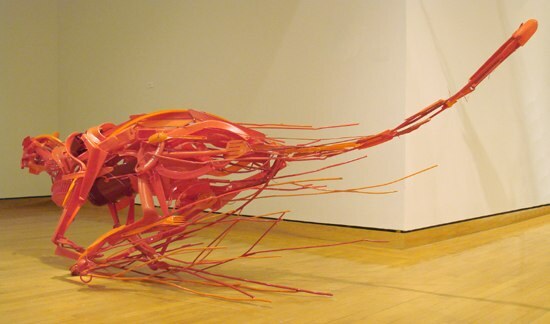 Artists are known to be eccentric and greatly devoted to their passion. 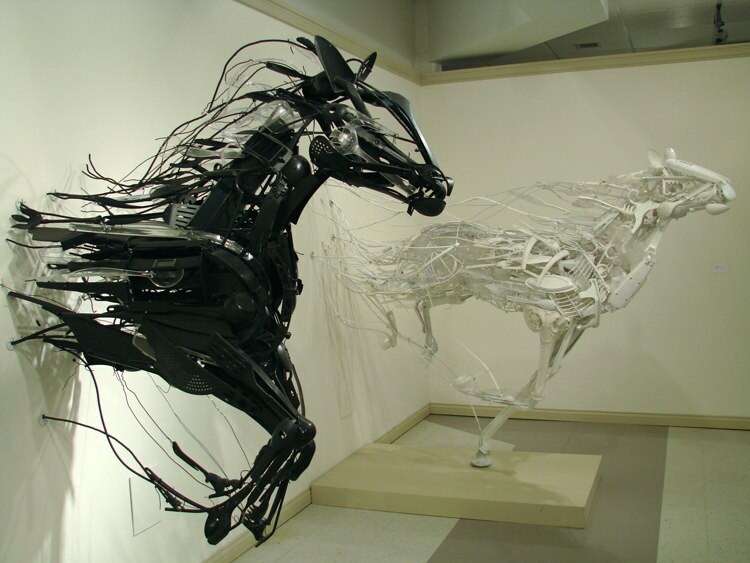 Sayaka is one amongst them with very high reverence for human beings that are yet to find a place in the world. 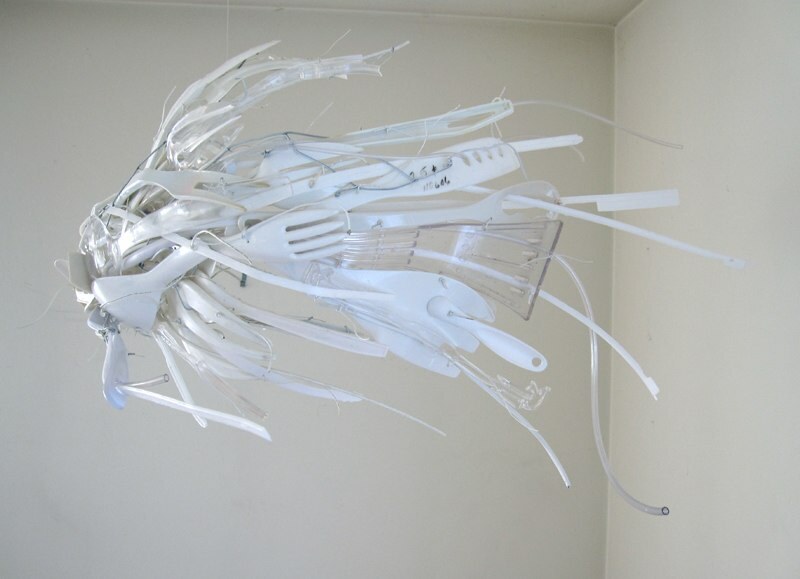 According to her, the work she does is a reflection of her experiences she has gained travelling around the world and living with different communities. 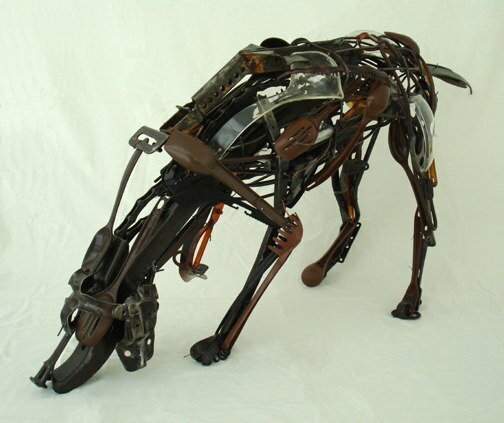 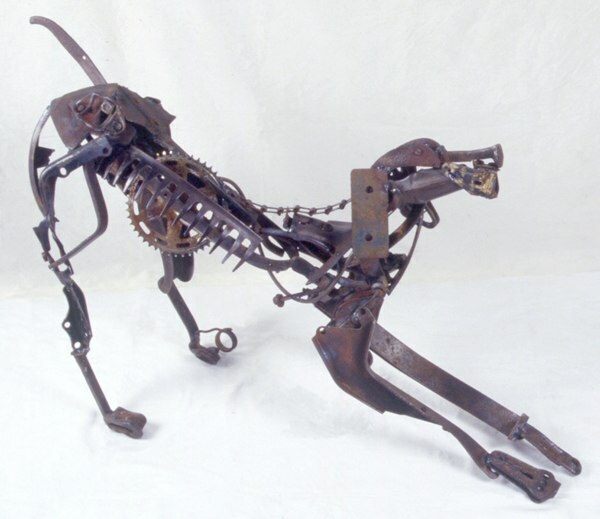 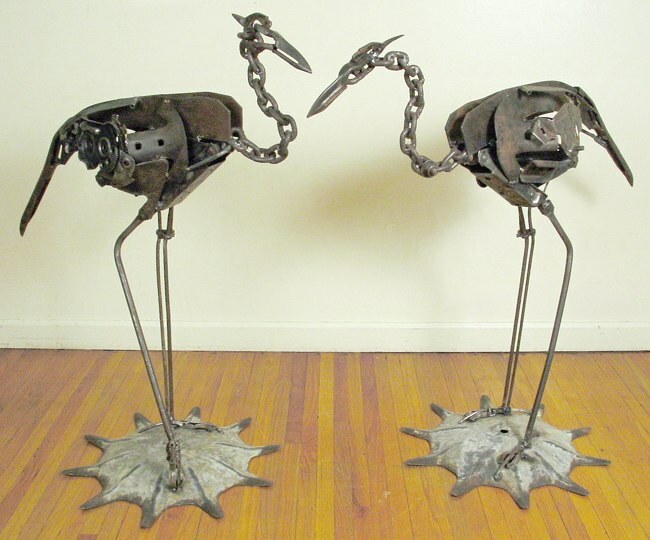 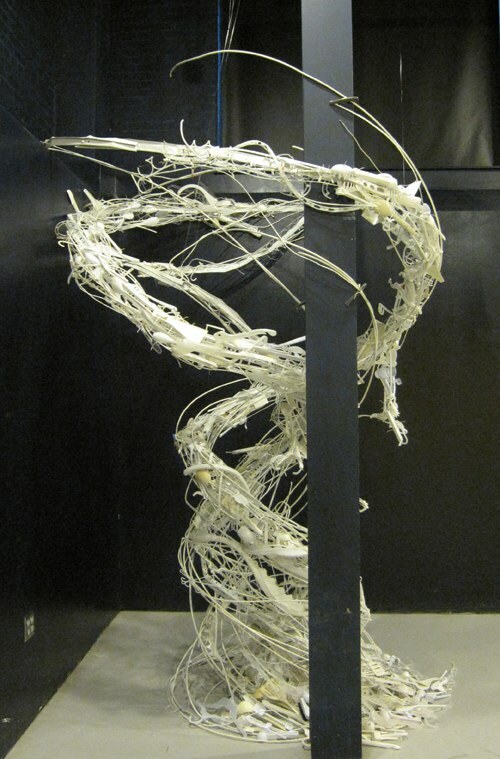 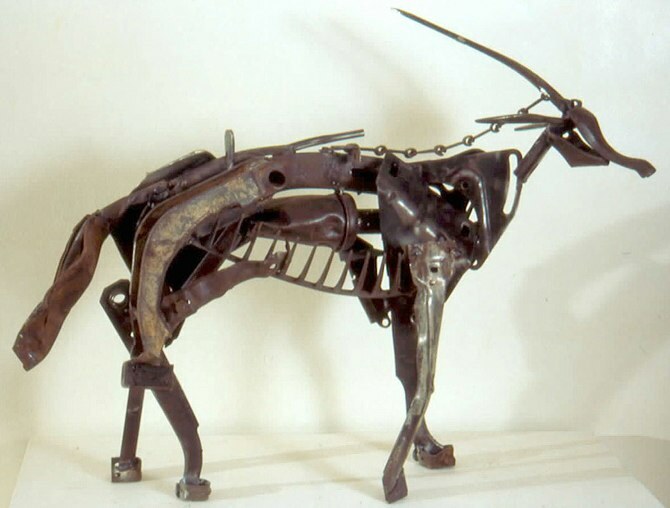 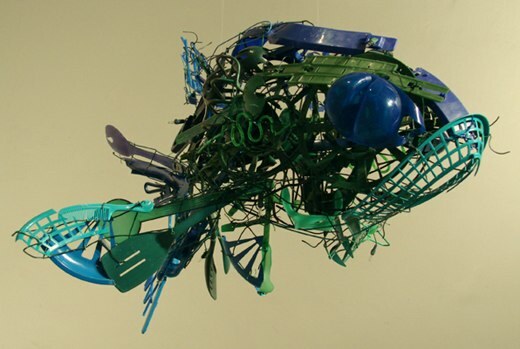 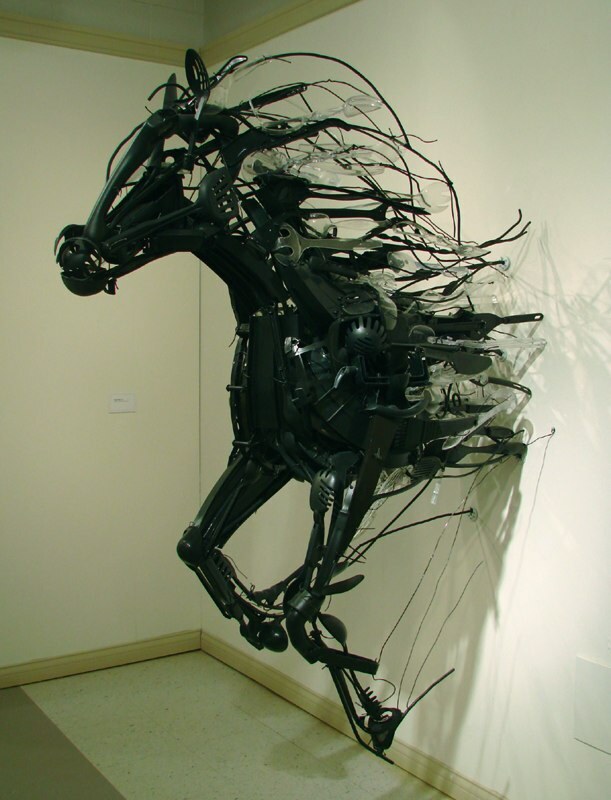 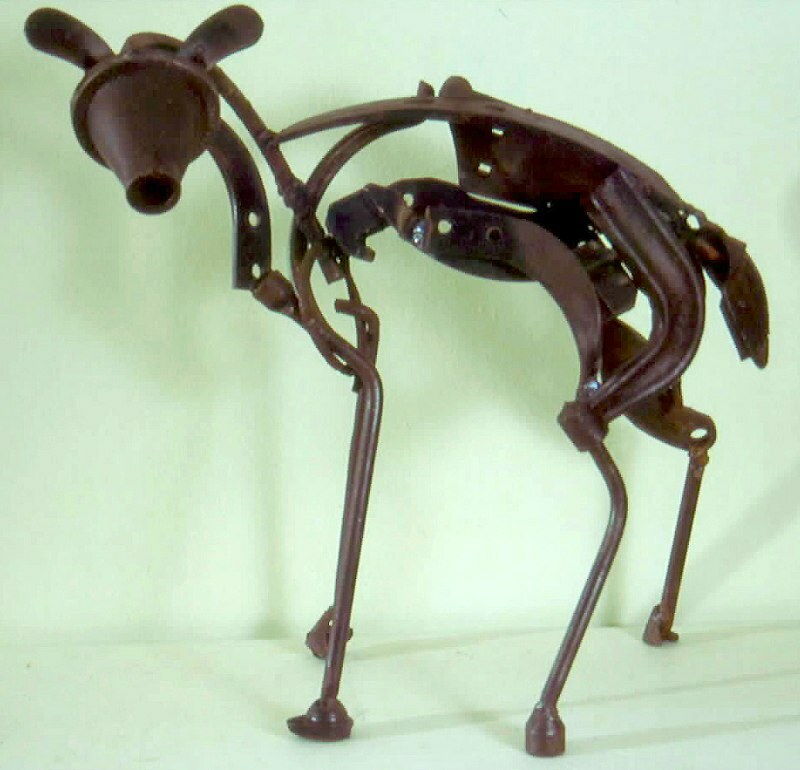 She assembles the waste into animal form and brings the scrap to life. 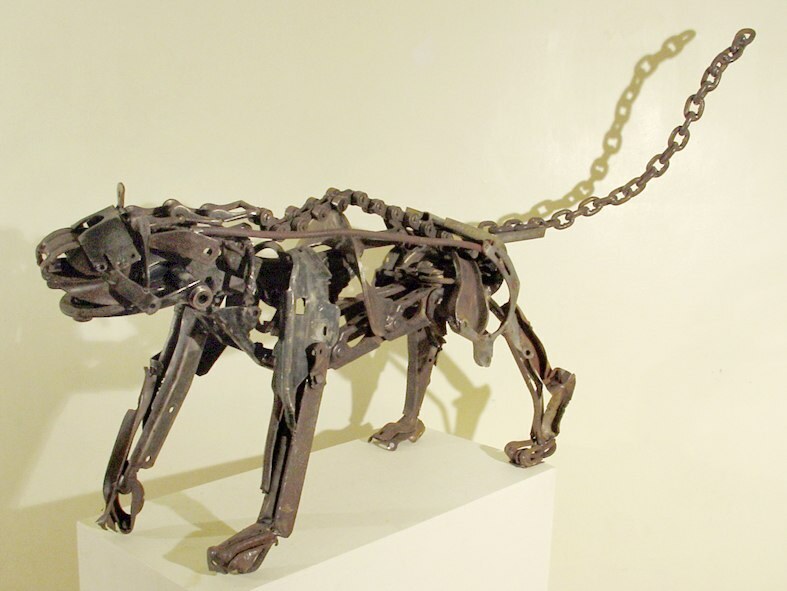 Her desire to find a community which she can all her own has led her to reclaim old worn out, unused things in the house and transform them into something meaningful.